Barbara Bouchet, President of Contact Point Associates, has worked intensively with executives, managers, business owners and leaders for over 25 years as an executive coach, psychotherapist and group facilitator. She facilitates clear thinking, high integrity, productive relationships, effective communication, conflict resolution, strategic decision-making and innovative solutions to business problems. Her clients are in Fortune 100 companies as well as mid and small businesses. 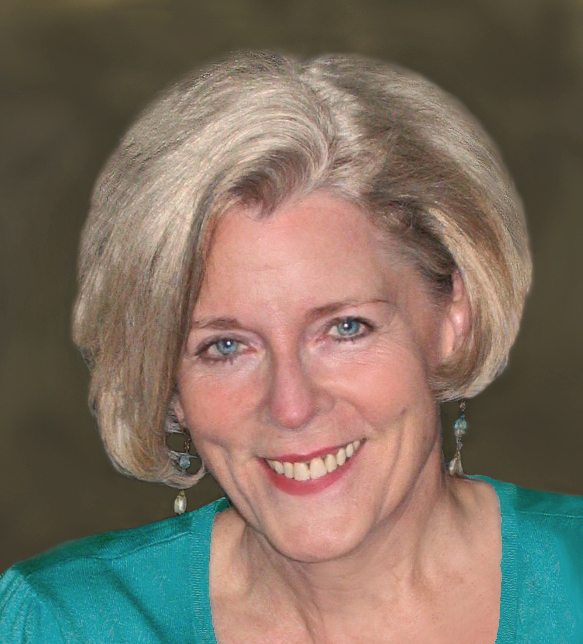 Barbara is a licensed counselor, with degrees in Psychology, Sociology, and Educational Psychology. She has supervised and trained hundreds of professionals both privately and through University graduate programs. She has been trained by the College of Executive Coaching and is a member of the International Coach Federation.